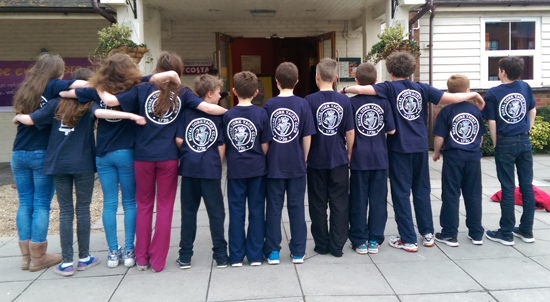 Twelve of our young optimist sailors met early yesterday morning in Cork Airport to set off on a trip to Poole. 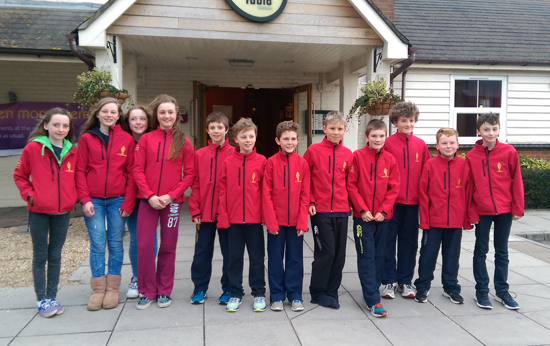 They are travelling to compete in the UK Optimist Spring Championships with 167 competitors registered. This trip was organised by Linda O’Keeffe last November and there was an air of excitement in the airport as travel day had finally arrived. All the sailors looked extremely well in their Team RCYC gear. 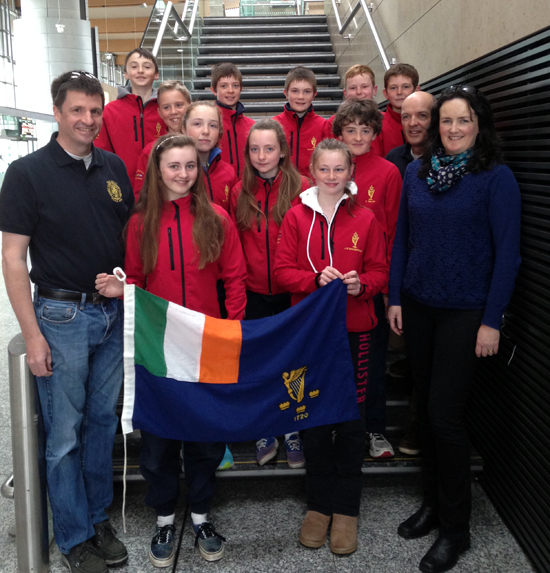 The team are accompanied by Team Parents – Sue Walsh, Dave O’Regan and Pat Horgan. Thomas Chaix, travelling as the team coach left in the early hours to travel by ferry/drive to Poole with all the boats and gear. The Race Committee managed to get all the sailors afloat this morning and one race of the three scheduled was completed. Racing was abandoned for the remainder of the day due to the high winds. The Event page is on the IOCA UK website here. 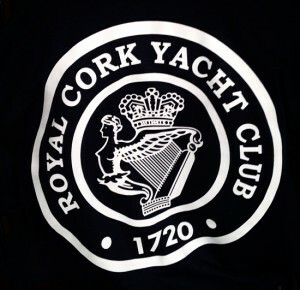 Best of luck to all our sailors. No mistaking where the sailors come from!